Car Loans Express - Refused Finance? Get Approved. 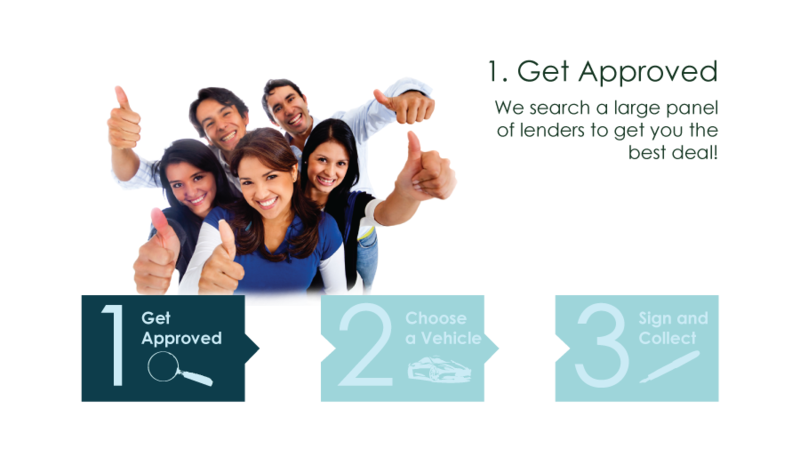 With our comprehensive range of lenders and finance options, and over 90% of our customers being accepted, you can be sure Car Loans Express is the right choice for you! To arrange your finance simply click on the tab below to apply. Not sure if you will be accepted for finance? It’s likely lenders will check your report when you apply for finance,1 in 3 reports contains an error which can be the difference between being accepted and declined. Click below to access your report on a 14 day free trial! . Getting approved with us is easy! It only takes seconds to apply. 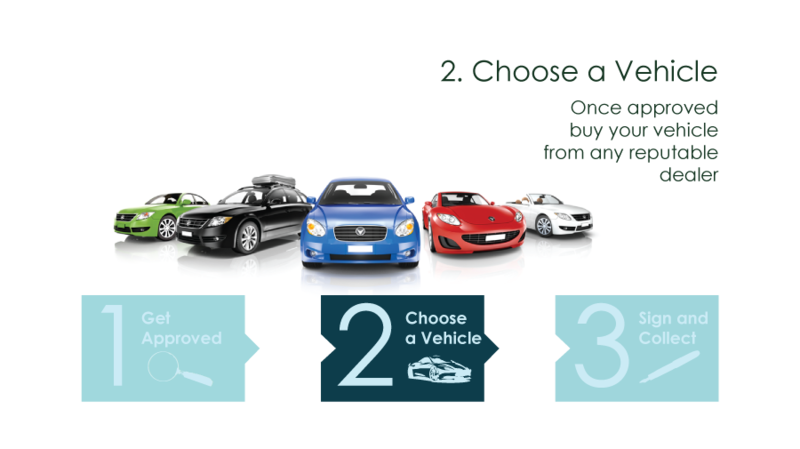 We'll match you with one of our many vehicle finance or personal loan options, tailor made to suit your circumstances. "This is the second time I have used Carloans Express, wouldn't use any other. Get the best deals and best finance packages that main car dealers. Nick and his team are very patient and understanding and are always a phone call / text away. Excellent handling as usual from start to finish. A* service. Have recommended Nick and his team to friends to use and their experience has been exactly the same. Good company, good man... AMAZING car. Thanks guys, see you in 12 months - Billy"
"I have used Car Loans Express for my finance for the past 5 years. The service is very personal and I would recommend them to anyone looking for a no-jargon, friendly service." Car Loans Express Ltd, Floor 2, Office 21, Boho 6 , Linthorpe Road, Middlesbrough, TS1 1RE | ©Car Loans Express Ltd 2014 Car Loans Express Ltd is a company registered in England and Wales. Company registration number: 5985650. Registered Company address: Car Loans Express Ltd, Floor 2, Office 21, Boho 6 , Linthorpe Road, Middlesbrough, TS1 1RE. Telephone: 08450 264686. We act as a credit broker not a lender. All finance is subject to status and income. Written Quotation on request. 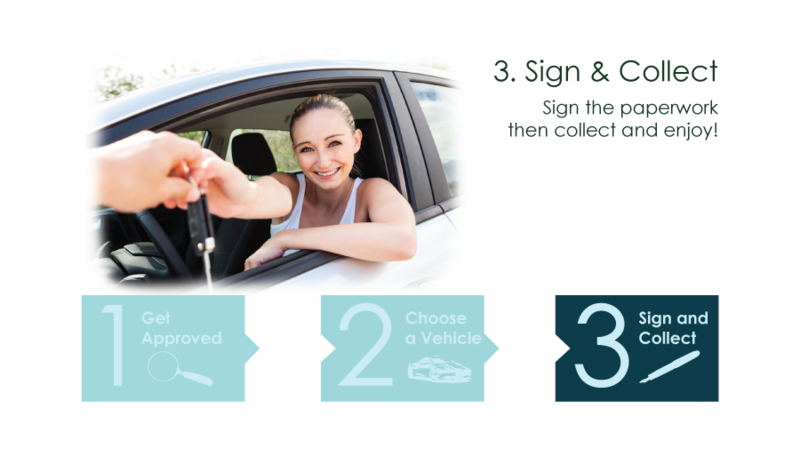 Car Loans Express Ltd can introduce you to a limited number of finance providers based on your credit rating and we may receive a commission for such introductions. Car Loans Express Ltd is authorised and regulated by the Financial Conduct Authority for consumer credit FCA No. 659136.